The last day of August should have been a beautiful and sunny one, but it coincided with a Bank Holiday so of course it would be rainy and miserable! After a much needed lie-in and a lazy start to the day, I needed to get out of the house. A quick trip to the shops provided the perfect excuse to tack on a country drive. I love those journeys that have no particular destination or purpose. 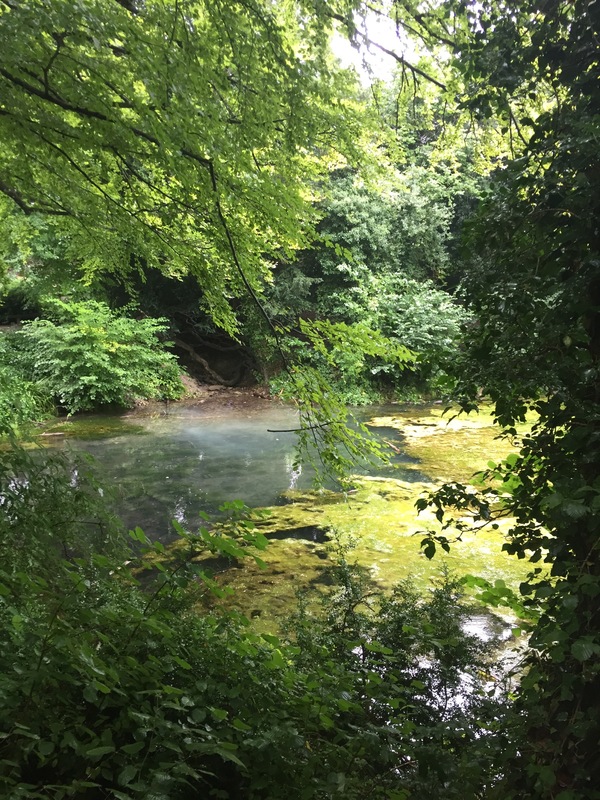 We found ourselves driving down the A25 from Guildford towards Dorking and the sign for Silent Pool popped up. 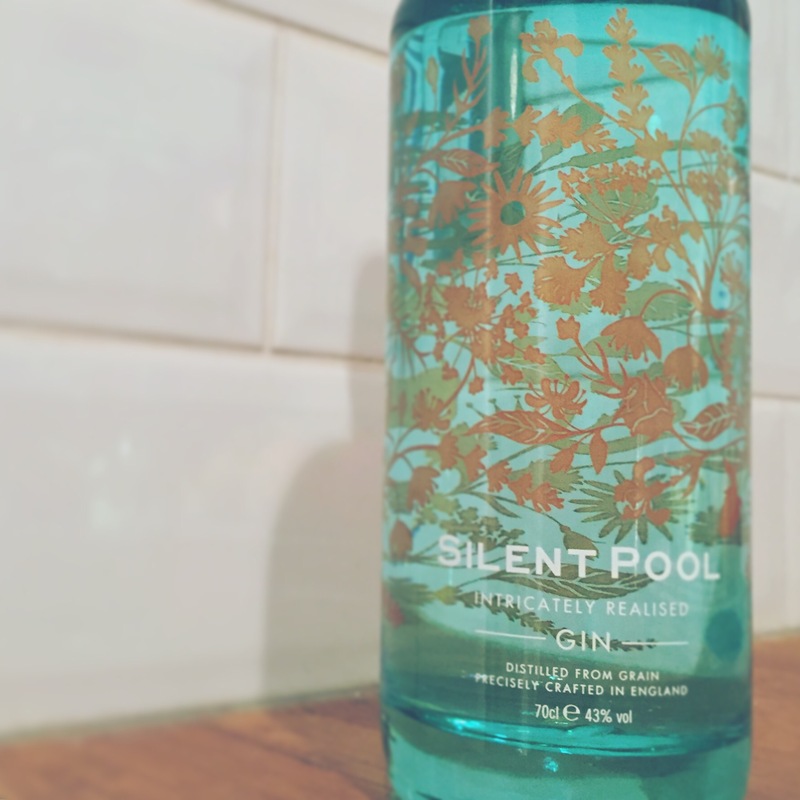 An idea sparked… I’d seen a tweet from Raymond Blanc about Silent Pool Gin and thought that would be a nice way to brighten up the day. 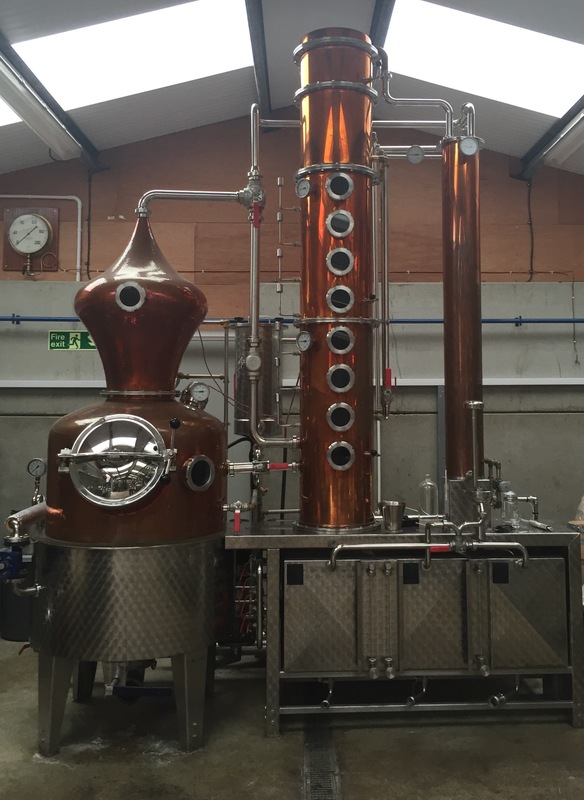 Silent Pool Distillery is based at the edge of Silent Pool, a spring-fed lake with tragic folklore of a fair maiden drowned in its waters that reappears at midnight. Don’t let that put you off visiting though, as these waters are beautifully filtered and crystal clear, added to the 96% proof to temper it to a safe and more drinkable 43%. Arriving at the small and modern complex of barns, we met Derek who explained the process of producing the gin. Twenty four unique botanicals give the gin its beautiful flavour and this was evident in the wonderful aroma within the barn. Unfortunately we had missed a new batch being cooked up – imagine the smells then! 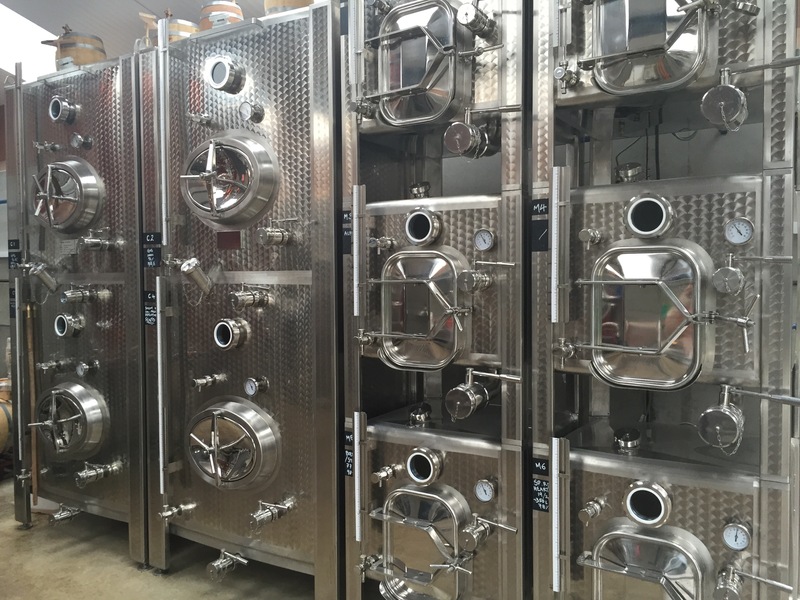 – but were offered a snifter to taste before buying. prosecco, or drizzled over ice cream. Silent Pool gin is special and I’ll try my best to describe the taste – excuse me whilst I sip a little taster to remind myself, even if it is before lunch time! We couldn’t leave without purchasing a bottle. If you’re not local then you can still enjoy and buy a bottle (or two!) directly from them here. 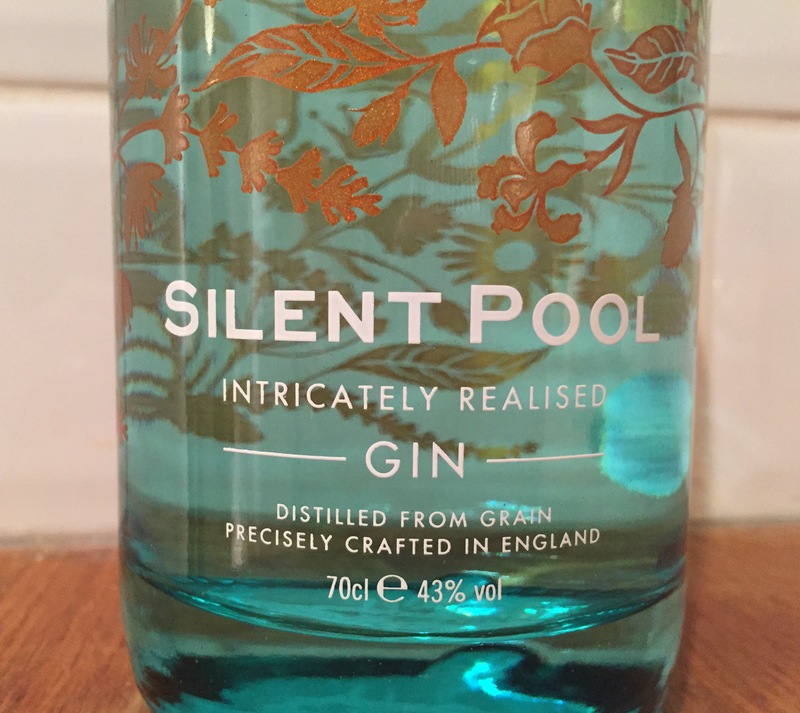 Let me know if you’ve tried Silent Pool Gin or are tempted to!